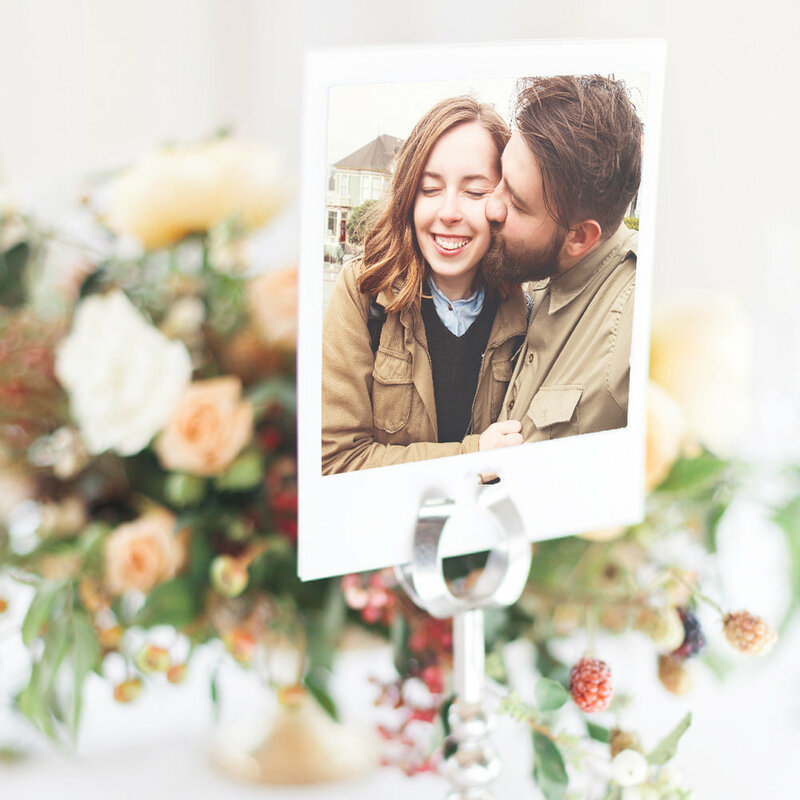 Not sure what to do with your photo prints? You've come to the right place! 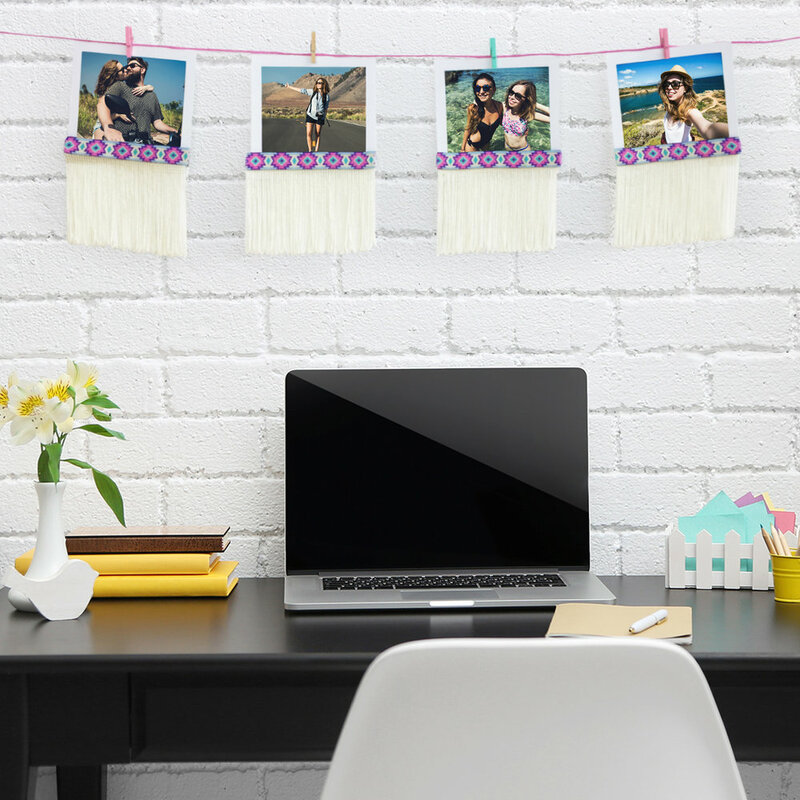 We've selected creative ways to display your photos as well as fun things to do with them! Enjoy!